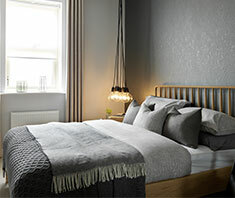 Strata offers a range of three bedroom homes perfect for first time buyers. 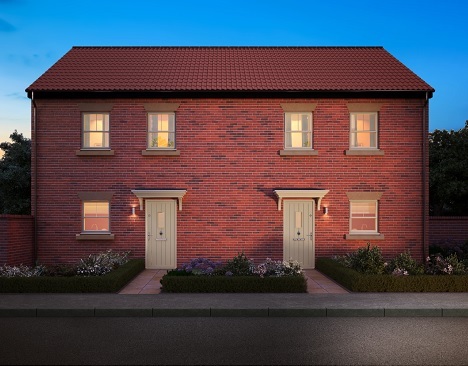 Semi-detached and townhouses over two and three floors are available across Yorkshire. 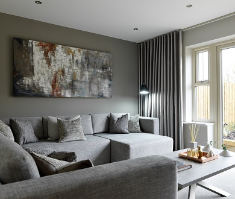 The semi-detached Geneva a three bedroom home, designed over three floors, with open-plan living space and luxurious master bedroom occupying the entire second floor. Emotion is located just 4 miles from the centre of Hull, with plenty of shops, attractions and excellent transport links close by. The semi-detatched Pareti is a three bedroom family home with classic Georgian exterior. 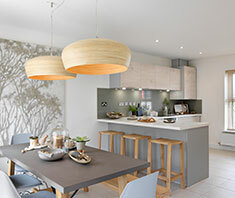 Designed over two floors, with a spacious kitchen dining area and seperate lounge spanning the entire rear of the house. Ambition is just 4 miles from Leeds city centre, and Seacroft boasts great amenities and easy access to both the countryside and one of the north's most vibrant cities. Featherstone is a flourishing town just 7 miles from Wakefied and 15 miles from Leeds. Perfect for commuters, it offers the perfect balance of country living and city life.